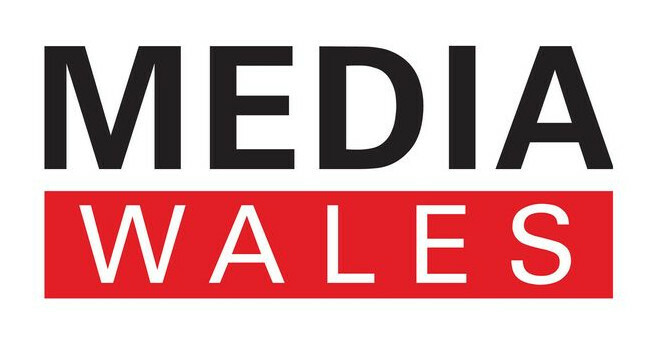 Media Wales and Reach plc have appointed Robert Lloyd as a print content editor across South Wales Evening Post, South Wales Echo, Western Mail and eight South Wales weekly titles. Robert joined on 18 February. He is a former editor of the Carmarthen Journal and Llanelli Star weekly papers and a former deputy editor of the South Wales Evening Post.